Discover the Amazing Benefits in Your Spirit, Soul and Body. Do you need a breakthrough answer to prayer? Would you like to improve your physical health and sharpen your mental powers? Jesus said, “When you fast and pray…” That indicates fasting was a part of his life, and it should be a part of your life as well. 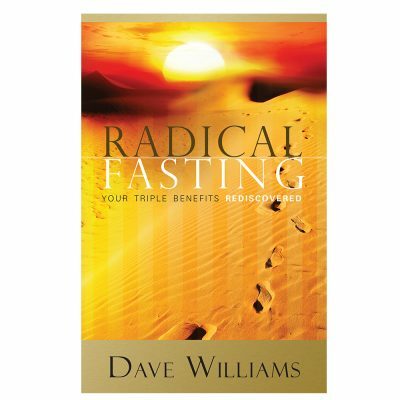 This micro book describes the methods and benefits of fasting and will help you kick your Christian walk into overdrive! 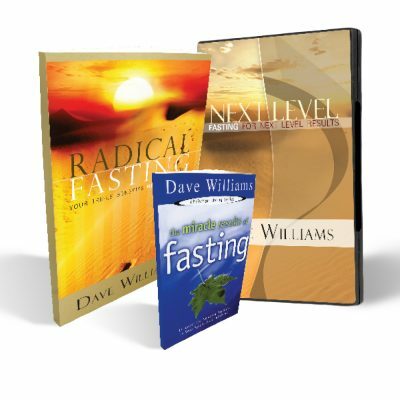 Dave William’s teaching on fasting has helped me draw nearer to God, overcome lies from the enemy, and feel better physically! I highly recommend this book for anyone considering fasting. This book was given to me in 2013 and I knew God was calling me to understand and begin to live a fasted life. 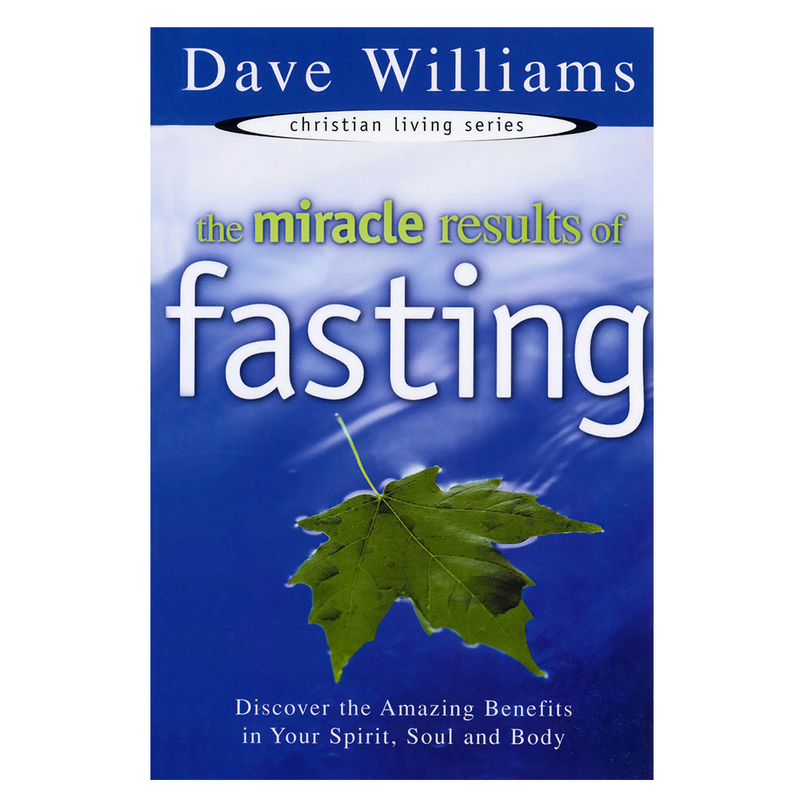 Just as Jesus teaches and as Dave exhorts, a fasted life is a powerful life. I started my first fast in Feb. 2014 and my biggest prayer and expectation was that my husband would be healed, set free and delivered of deep, deep wounds that eventually led him to a heroin addiction. What started as a couple days fast, turned into a year of pressing in and breaking through with fasting and prayer! 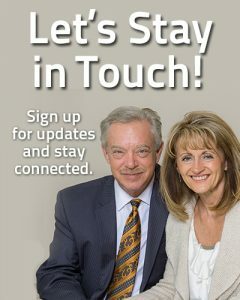 Mid year the Holy Spirit intervened powerfully and delivered my husband, healed him and set him free and has been restoring every area of our lives since; our marriage, our children, new home, businesses, debt cancellation and provisions, new church and ministry, greater callings revealed, anointing, revelation, HIS ABUNDANT, RESURRECTION LIFE! 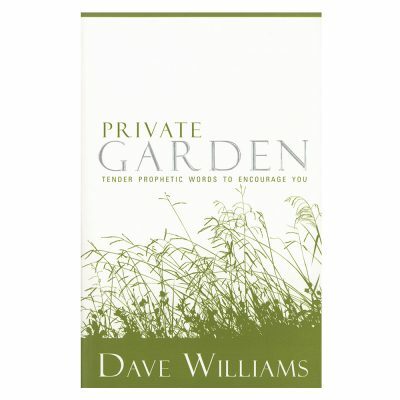 I am eternally grateful for this little book that opened the scriptures to me in such a life transformative way. These principles applied will change your life through new found intimacy with the Holy Spirit and power to be His witness. 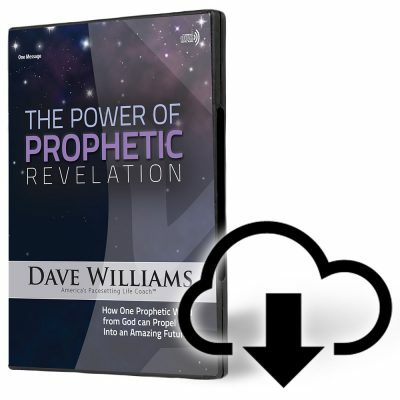 Thank you so much Dave Williams. This little book is so powerful! God used it to draw me closer to Him. It has helped me so much! Thank you for writing this book!